In 2001, I commenced my legal career as a clerk at the DPP QLD. In 2003 I was admitted to the Supreme Court of QLD and the DPP, bless them, gave me my first real job as a lawyer. Under the tutorage and support of many great people at the DPP, I learned valuable legal and advocacy skills as a committals legal officer and later as a sentencing prosecutor. Not satisfied with staying put for too long, I sat the Qualified Lawyers Transfer Test in 2004 at the College of Law in London and gained admission as a solicitor in England and Wales. My life as a lawyer between 2004 and 2008 was the highlight of my legal career to date. I could often be found at 3am at the Brighton and Hove Police Station in East Sussex assisting clients as the Duty Solicitor and then backing up the next day to run a trial in the local Youth Court. It was incredibly tiring, but so rewarding. The UK was a good run while it lasted, but eventually it was time to come home. It didn’t take much to convince my English husband to move to sunny Queensland where the sun shines a whole lot more than the UK! On the way home, we decided to spend 8 months in Africa largely to volunteer for a wonderful charity called RIPPLE Africa. 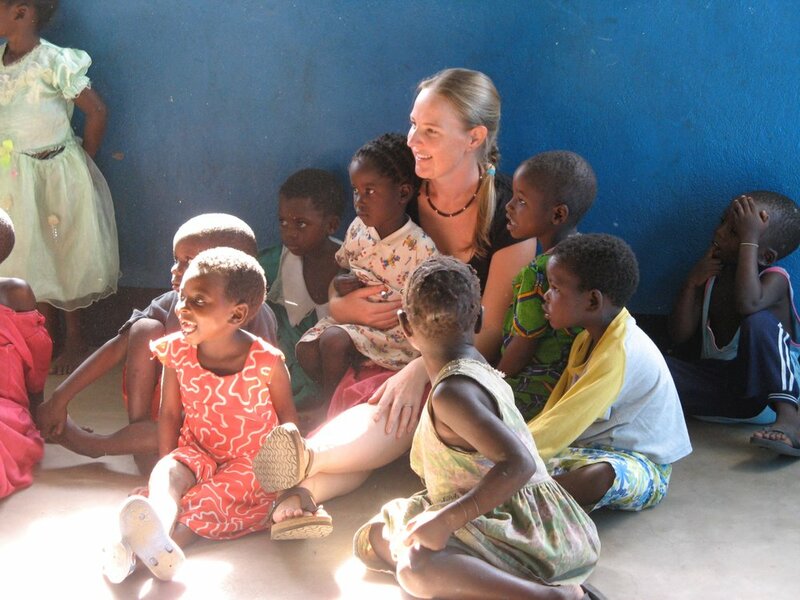 I spent my time living and working with a small rural community on the shores of Lake Malawi. I gravitated towards the womens and childrens projects and co-founded the Women’s Community English Class that still runs today. Upon my return to Australia, I naturally gravitated back to the DPP, this time in Beenleigh. I was employed in a number of different roles, including that of Crown Prosecutor. However, after the birth of my first child, I realised I would have to reassess my options. I could no longer run criminal trials and work long days, as my little (and growing) family needed me. After having my second child it was time to embark on a new path, so I commenced a Master of Laws in Dispute Resolution and commenced practice at the private bar. Through my studies I became a Nationally Accredited Mediator and a Family Dispute Resolution Practitioner. I now act predominantly as a mediator, resolving family and criminal conflicts. Empowering people to resolve conflict through mediation. Not litigation. I mediate almost exclusively at the beautiful French Quarter Chambers and Mediation Centre in Emerald Lakes, Gold Coast. A brainchild of mine and my colleague and close friend Simone Fraser. It was a plan hatched after dropping the kids off at school and meeting for coffee whilst bouncing our respective baby number 3's on our laps. It was a huge project, but an achievement we are so very proud of. There, I am lucky enough to enjoy the wonderfully supportive and collegiate environment that my chambers has to offer. 2017 has also bought change and inspiration from my newly found colleagues of "The Club - Happy Lawyer Happy Life". The support and friendship they bring has helped me embark on an exciting journey creating Law grad GURU. I look forward to connecting with law students and law graduates in the years to come and delivering the information and assistance they need to transition into a successful and fulfilling career in law. I am also a wife to a very tolerant husband and a busy mum of 3. I am known to dabble in craft, indulge in yoga, cook great whole food plant based food in my thermi, grow my own veggies and often bring chickens home to add to my growing flock (much to the annoyance of my husband!) Life is chaotic, but joyful. And I am so blessed to have the support and wisdom of friends, colleagues and family, which makes it all worthwhile.